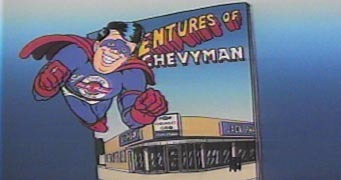 Film cel animation of comic book spoof showing Chevy Man saving the day for Jack Phelan Chevrolet/Geo. Connie's Pizza - A REAL SLICE OF CHICAGO campaign included a song recorded by blues artist Sugar Blue and happy pizza eaters all over Chicago locales. "Superhero returns in new Chevy spots;" Reprint from: Screen Magazine; March 7, 1994.  "Super-charged...Chevy spot out with flying colors;" Reprint from: Screen Magazine; July. 15, 1991.